He turns 60 in February but John McEnroe still believes he could challenge women's great Serena Williams on a tennis court. 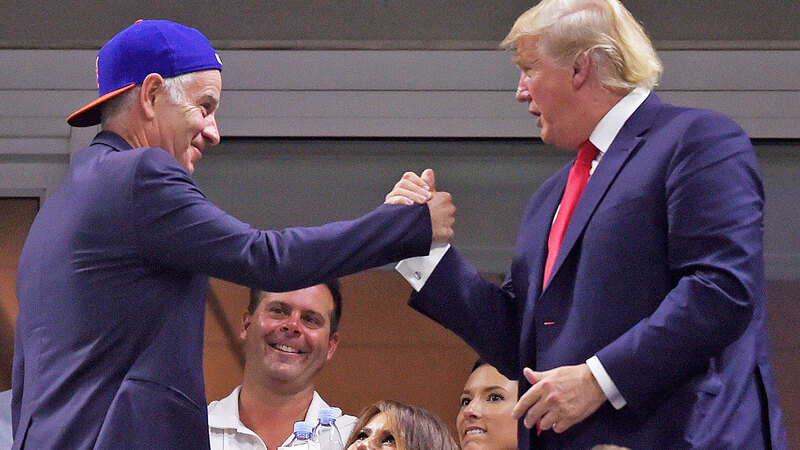 Before he was US president, Donald Trump once famously offered McEnroe $US1 million to play either Serena or Venus Williams in a match to rival the 1973 battle-of-the-sexes showdown when Billie-Jean King beat Bobby Riggs. He said no and continues to. "It's not something I ever wanted to do, honestly, but it'something that I'm always asked," McEnroe told the Nine Networks' 60 Minutes on Sunday night. "I don't know why I'm the guy. Why doesn't he ask someone else? Go ask any of the other players, whoever the hell it is. "It's always me that somehow, it's like I'm the one. "It started in Australia 20 years ago because Serena and Venus when they were, I think, 18 and 19 or whatever said 'we can play with the guys and beat the guys'." But remaining competitive enough to beat the likes of Australia's two-time grand slam finalist Mark Philippoussis on the seniors tour, McEnroe still believes he could give the Williams sisters a run for their money. "The short answer is, as of this moment, if I trained properly and worked hard, I still believe that I could do it," said the seven-times grand slam champion and former world No.1. "I'm not going to say (I couldn't). I'm getting closer to not being sure." 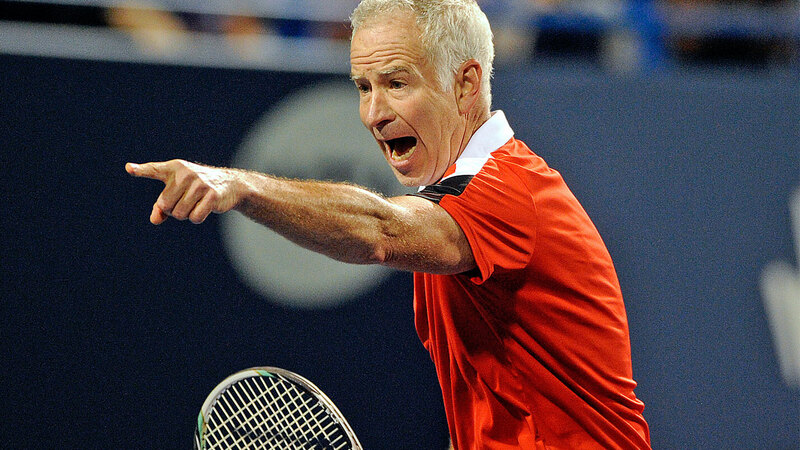 McEnroe's teaser comes a year after he caused a major stir in the women's ranks by saying the Williams sisters - who boast 30 singles majors between them - would struggle to crack the world's top 700 in men's tennis.